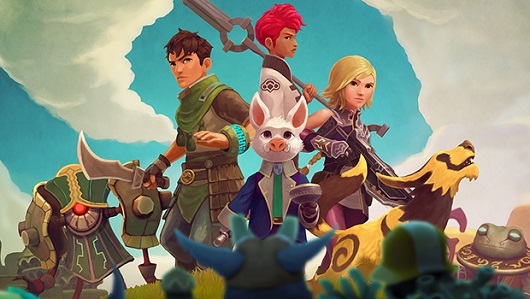 Rik reviews the newly released version of Earthlock, a fantastic little RPG, heavily inspired by old school JRPGs that Square were known for in the 90s. 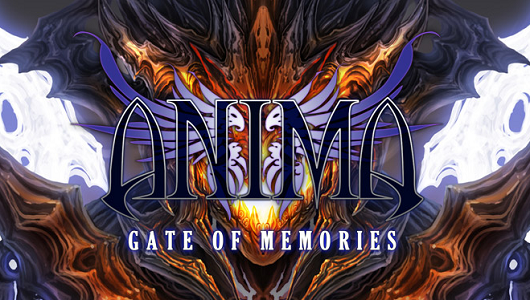 Rik played Anima: Gate of Memories an action adventure game birthed from Kickstarter with mixed results. 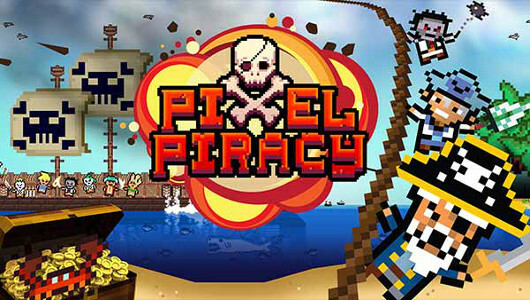 The pirate genre has never seen a lot of success in video games and Pixel Piracy continues to trend by falling flat on its face. 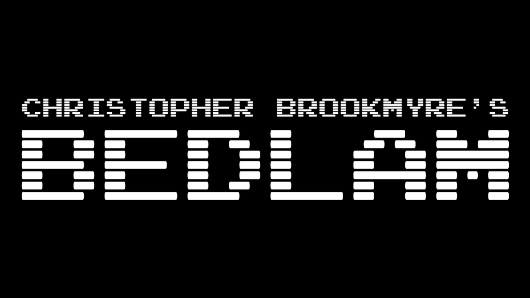 Bedlam attempts to parody and poke fun of the shooters of yesteryear, but ultimately falls flat on its face in the process. 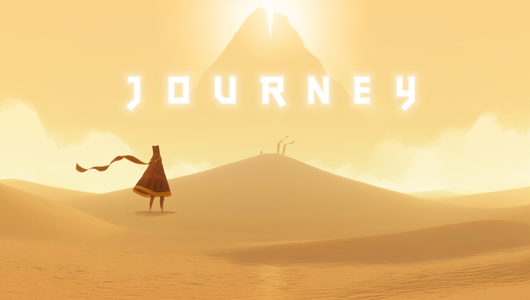 Prescilla shares her personal experience with Journey in light of it’s PS4 release, and conveys how gamers can be the game. 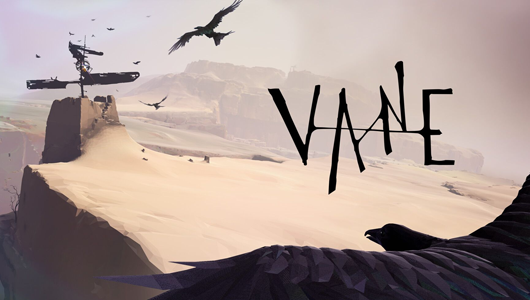 E3 and the weeks surrounding it have given us 100’s of indies, all striving with all their might to get noticed. 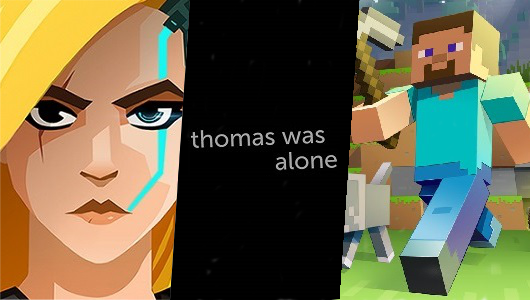 Before anyone calls the police, the title of this piece refers to Diarmuid’s wish for the term ‘indies’ to be put down – not the developers or the games themselves. 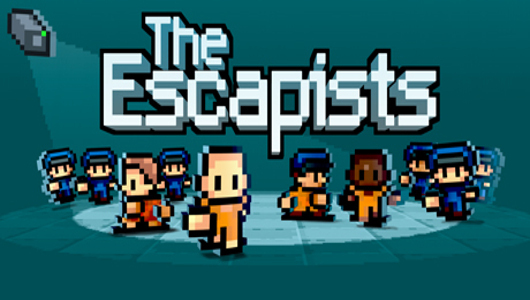 If you’re looking for a break from gritty realism then you should look no further than the strategic, light-hearted and charming retro styled game, The Escapists.